Today again, continuing the Search Process of High Paying Adsense Alternative, I have written an another AD network review. So, let’s start without wasting too much time. It is an Open ad network, which has been around since 2006 founded by Benjamin Fonzé. They have a Base of Quality Advertisers and Publishers on their Network Using EXADS Technology which provides advanced Options of Targeting and Re-Targeting Ads to Targeted Audience. ExoClick is Based on EXADS Technology which provides advanced options to Advertisers to Reach Targeted Audience by Website’s Keywords, categories , etc.. 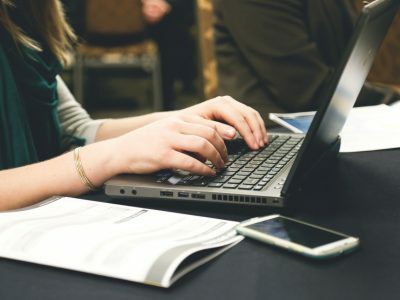 This Technology Makes Sure Both Advertiser and Publishers are Happy as Advertiser are showing their Ads to Best Audience and Publishers are Getting Most Relevant Advertisements on their websites from Quality Advertisers. They also Provides Good Referral system as they pay 5% Lifetime Revenue From Publisher’s Referrals. 1. Display Banner :- Display Banners are Available in Many Different Sizes for Publishers to Choose from. Different Types of Banner Sizes Are:- 468×60, 728×90, 300×250, 250×250, 120×600, 160×600, 300×600, 260×340. 2. Pop Under Ads:- It is a Full Page Ad Pop Under the Main Browser Window. The User will not notice until he/she closes Main Window of Browser. 3. Interstitial Ads:- These ads are shown Before or After the targeted content on the Website. 4. In-Video:- Websites with Videos Can Use these ads very effectively as these adverts displays inside Video Player and these are available in different Formats as 300×250 banner (pre-roll, on pause and post-roll); 468×60 banner or text ad (in a stream). 5. 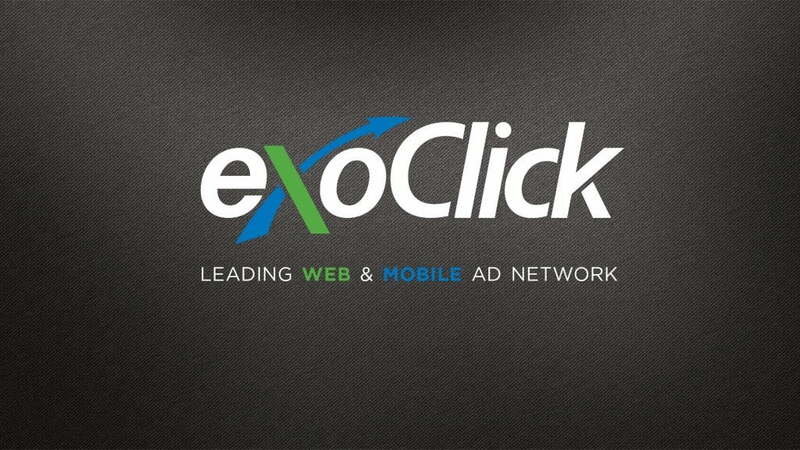 Mobile :- ExoClick Also Provides Ad Formats Optimized for Mobile Devices. 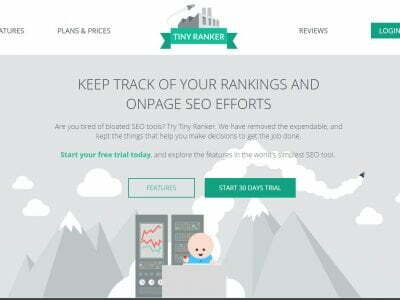 They provide Various Ad Formats:- Popups, Re-directions, 300×250, 300×100, 300×50. 6. Instant Message:- These ads are displayed on Right Bottom Sides of Websites to Show Instant Messages to Audience. ExoClick will ask some information from User to Become Publishers. They will ask to Fill a Form with Correct Publishers Name ,Company Name , Email , Password ,Country and Phone Number. After Filling this Form User can Submit their Application and they Will get instant Account. They Can Login Instantly With Their Username and Password and then they will be Asking you to Update Your Account Details .Publishers have to choose the way of Payment and have to Enter their Tax Number if they work as an Individual. After Updating Account Information Publishers can add their Websites and Start creating Ad Zones. They Has a Weekly Paying System for their Publishers and Various Mode of Payments are available to choose. So, that’s it for today. I hope hid ExoClick Review will help you find your Adsense alternative. If you still have any question or confusion, feel free to ask via comments. And, also don’t forget to give your views on this ad network review. Does it really pay ,I read lots of complaints about them? Can anyone here tell me if Adsense will ban me if I use Adsense and Exoclick together in one page?